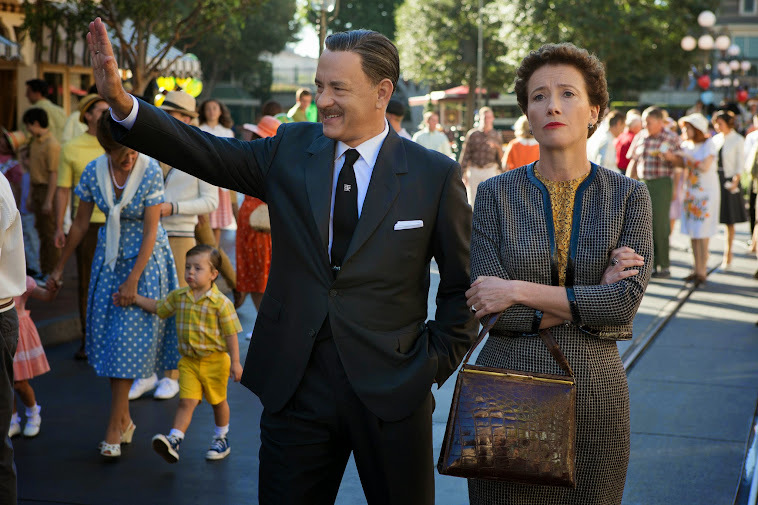 Disney’s Saving Mr. Banks is in theaters right now, and DreamWorks Pictures’ Need for Speed releases in the spring. Here is a look at both of them, plus a free Saving Mr. Banks iBook for you to download! 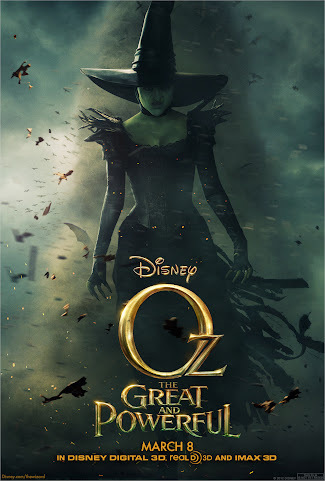 New Disney Movies Coming In 2013! On New Year’s I posted a recap of my favorite Disney movies in 2012. There were so many great ones! Next year will be no different: the line-up of releases that fall under the Disney umbrella are spectacular! As each movie gets closer I’ll have more updates for you about each and hopefully some reviews, too! I honestly can’t pick which one I’m most excited about. Monsters University, Iron Man 3, and Thor are probably my top choices: we love the Marvel franchise and Monsters, Inc. is one of my favorite Disney movies so I’m excited for this “prequel”. 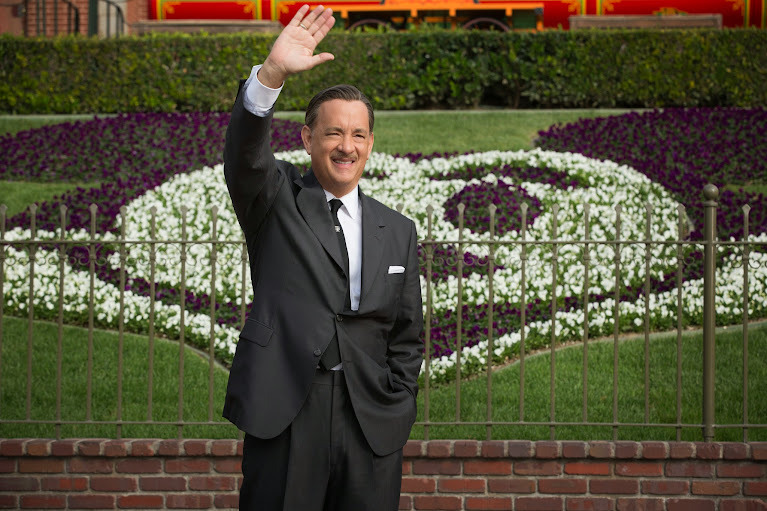 But Saving Mr. Banks is high on my list, too, as I love Disney history and I’m interested in the story of how Mr. Walt Disney brought Mary Poppins to the big screen. How do you choose just one? ?